The T-Bones have signed two pitchers, including former Marlins hurler, for the 2014 season. The T-Bones have signed right-handed pitcher Bobby Shore, and acquired Bradley Blanks from Laredo. As we do annually here at tbonesbaseball.com, we’re offering our NCAA Tournament Final Four picks. 2014 single-game tickets on sale now! 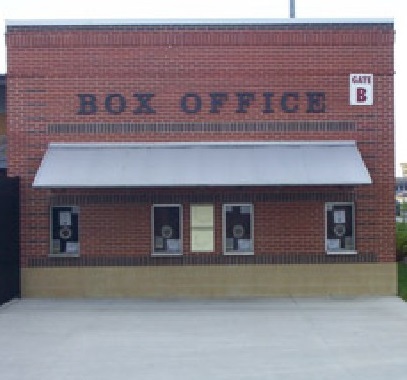 Single-game tickets for 2014 go on sale for Wyandotte County residents on Tuesday, and the general public on Thursday! 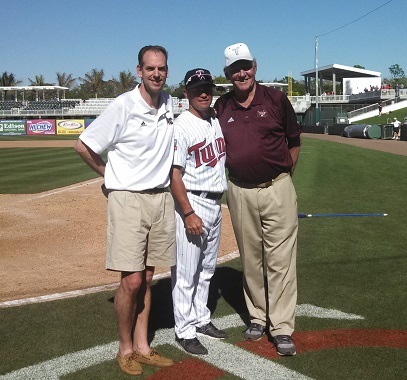 T-Bones owners Adam and John Ehlert caught up with former manager Tim Doherty at Grapefruit League action this week. 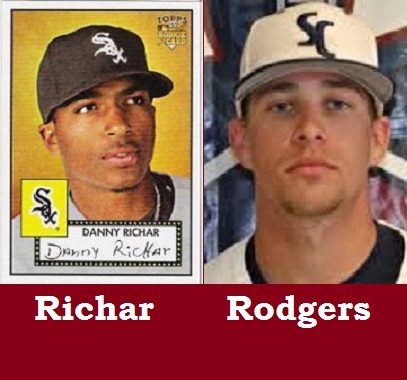 The T-Bones have announced the signings of Danny Richar and Stephen Rodgers for the 2014 season. 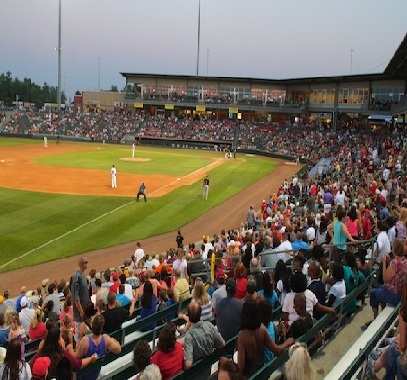 The T-Bones announced they have signed infielder Nick Giarraputo and pitcher Matt Smith for 2014. 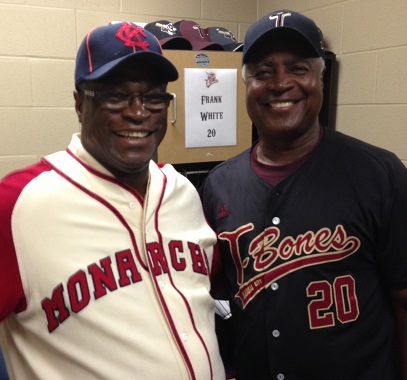 T-Bones coach Frank White has done plenty during his professional life. He's ready to add to the list of jobs.